The Carolina Center for Jewish Studies in the College of Arts and Sciences is off to an even stronger start than any of us could have imagined. The program is clearly flourishing, with a Bachelor of Arts degree program, the fastest-growing number of faculty in any Jewish Studies program, and more than 1,300 students annually enrolled in a diverse set of courses ranging from biblical archaeology to the history of the Holocaust to Jews in Russian and Polish literature. Of course, the Center could not have reached this level of success without the generous support of so many Carolina alumni and friends. Among the gifts that are proving so beneficial are endowments to establish professorships, support graduate students and undergraduates, fund lectureships, and provide resources for the Center to meet its most pressing needs. Gifts at all levels are essential and enable the Center to maintain the reputation for excellence that we have already attained. These visible signs of support will establish an impressive network of friends whose collective generosity will inscribe the Carolina Center for Jewish Studies in the Book of Life for generations to come. The Fund for Jewish Studies is another key component of the Center’s overall fund-raising program. The unrestricted dollars provided by alumni and friends have a tremendous impact on students and programs. To further the Center’s aspiration to sustain our leading center for Jewish Studies as well as enable it to provide support for graduate students whose scholarship explores the Jewish experience, the College is actively seeking additional private support. These funds will be used to recruit and retain faculty whose teaching and research will enable the Center to expand the course offerings that a Jewish Studies major requires. The funds will also be used to offer fellowships and research and travel support to graduate and undergraduate students in a wide range of departments, thereby enabling the Center to help prepare the next generation of teacher-scholars in the field. 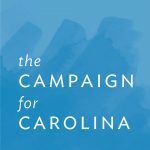 On Oct. 6, 2017, Carolina launched its most ambitious fundraising campaign ever—For All Kind: The Campaign for Carolina. 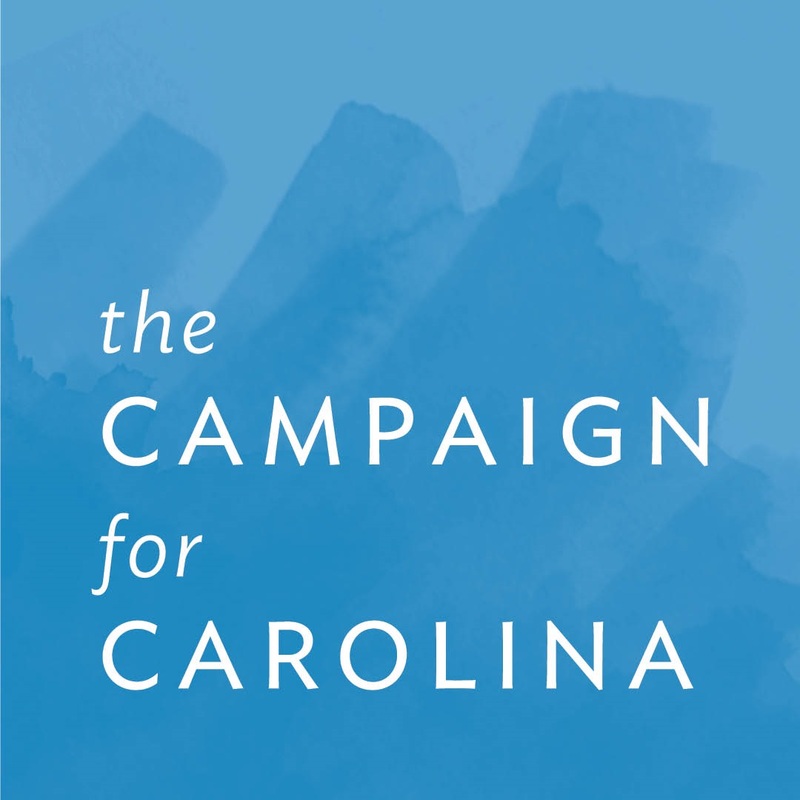 Gifts to the Carolina Center for Jewish Studies will count toward the campaign goal. 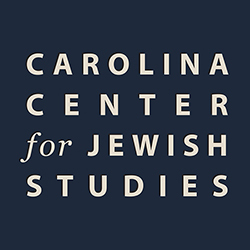 To contribute to the Carolina Center for Jewish Studies, or for more information on giving opportunities, please contact the Arts & Sciences Foundation: 919-962-0108. Or you can make a gift on our secure site. Simply use the link below and in the “please select a fund” field, select “Center for Jewish Studies 7361”. That will ensure that your gift is directed to us. Thank you very much for your support!